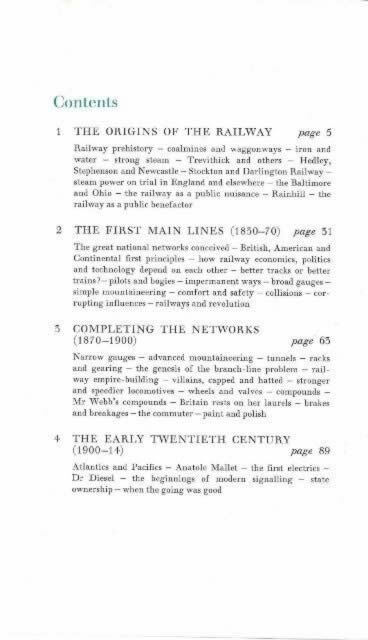 Early Railways - 132 Illustrations In Colour & Black And White. This is a hardback second hand edition which is in very good condition. 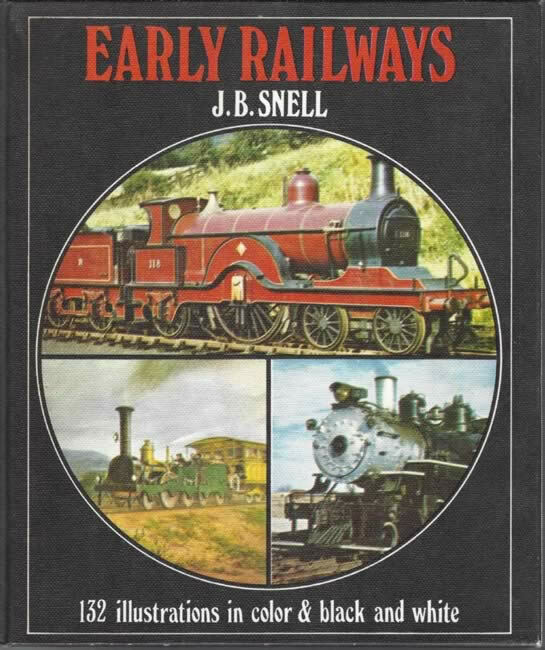 This book has been written by J B Snell and was published by Octopus Books.